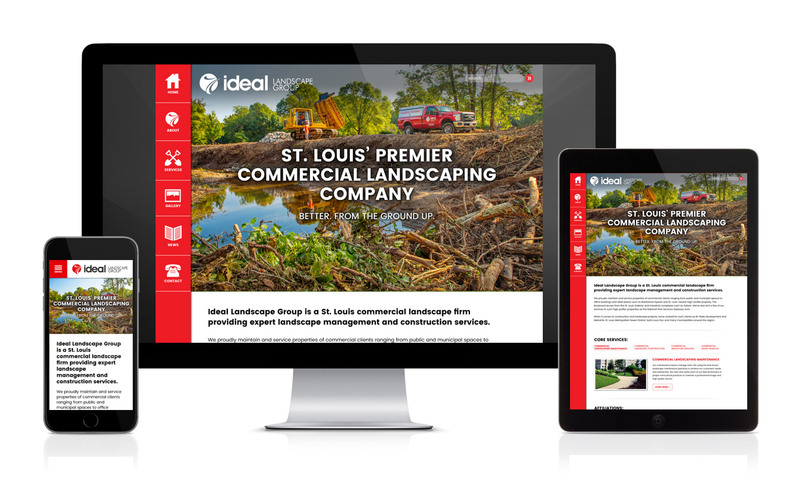 Ideal Landscape Group is proud to announce the launch of our new website. The new site is now responsive, rendering beautifully on all types devices and computers. Please browse through our new website and let us know what you think. We would love to receive your thoughts and feedback. Copyright © Ideal Landscape Group, All Right Reserved. Web design by Visual Lure.